Murder on the Orient Express fans, ready yourselves. 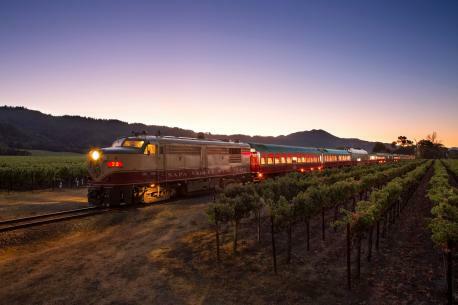 There's a Napa Valley Wine Train coming where you can basically live out the book-turned-movie's plot with wine, a fancy meal, and NO actual murder. 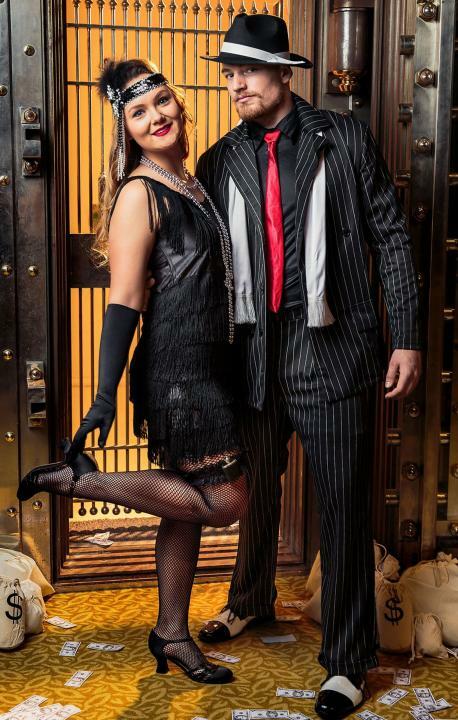 Plus, dress up in clothes from the roaring 20's clothing. Tickets per person are $216. Source: Country Living. Survey submitted by MSRCMS. 1. Launching this April, the Murder Mystery Tour will run once a month through November, with events on Thursday, Friday, or Saturday. The night lasts three hours, though you can arrive early to start enjoying the entertainment and get in a ~mysterious~ mood. Once on board, passengers will get clues to trade with other passengers; the goal is to get enough information to solve the mystery before the murderer runs free. If money was not a factor (or even traveling), would you like to do this mystery-themed train ride? 2. Which murder mystery tour(s) are you familiar with? 3. In between searching for answers, a full meal is served. The menu includes warm soups, goat cheese salad, and entrées like beef tenderloin, gemelli pasta, or lemon thyme roasted chicken. 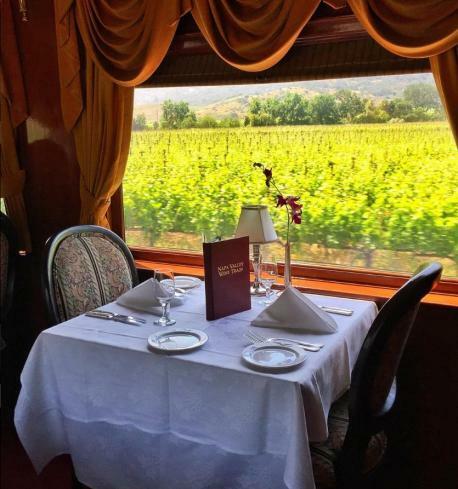 Chef Donald Young will make a new dessert for each journey. 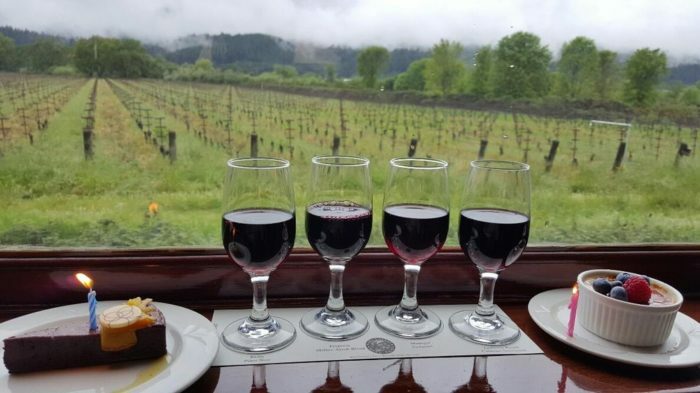 Wine will be served too, with most bottles coming from the vineyards along the train's tracks.1920's dress is encouraged on this prohibition-era-inspired journey. Wear flapper dresses, feather boas, pinstripe suits, and elbow-length. Have you ever dressed-up for a costume themed party (or event)? If yes, please list the theme in the comment section below. 4. 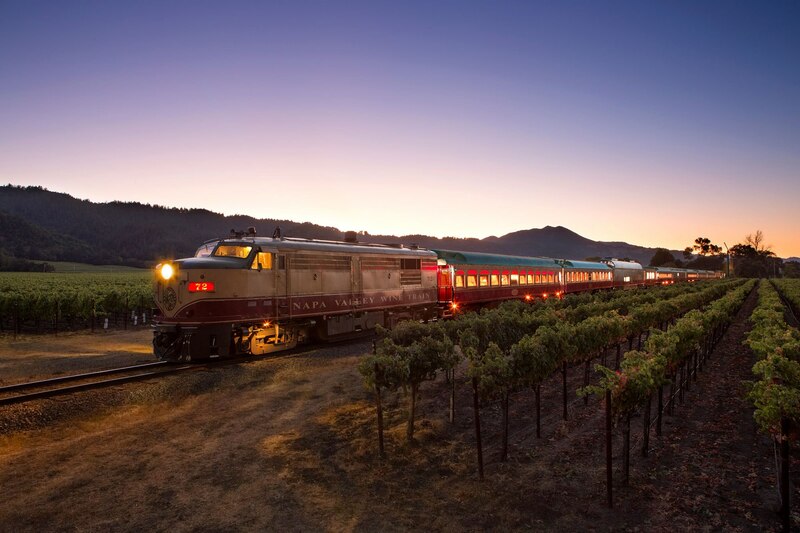 There is two different train rides for 2019. Which one would be your first choice?